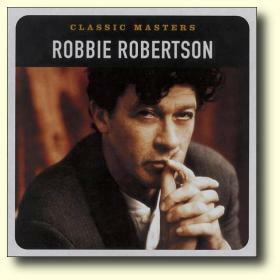 Compilation of remastered Robbie Robertson solo material, released by EMI/ Capitol in July 2002. 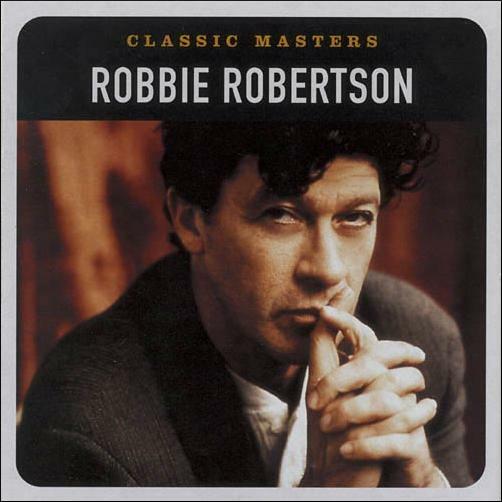 The albums in the Classic Masters series are all 12-song CDs with tracks mined from the vaults of EMI's and Capitol's extensive family of labels. The music has been 24-bit digitally remastered and comes with extensive liner notes and color photos. The CD contains tracks from the albums Contact from the Underworld of Red Boy and Music for the Native Americans, some with new mixes. Other artists and groups presented on Classic Masters CDs include Arrested Development, B.B. King, Blind Melon, Concrete Blonde, Cornelius Brothers & Sister Rose, General Public, Michael Johnson, The Hollies, The Motels, Quicksilver Messenger Service, The Sylvers and A Taste of Honey. See Jonathan Katz' review of Classic Masters for more about this compilation.